Qatar are the new Asian Champions — is that enough to make them a credible football nation? 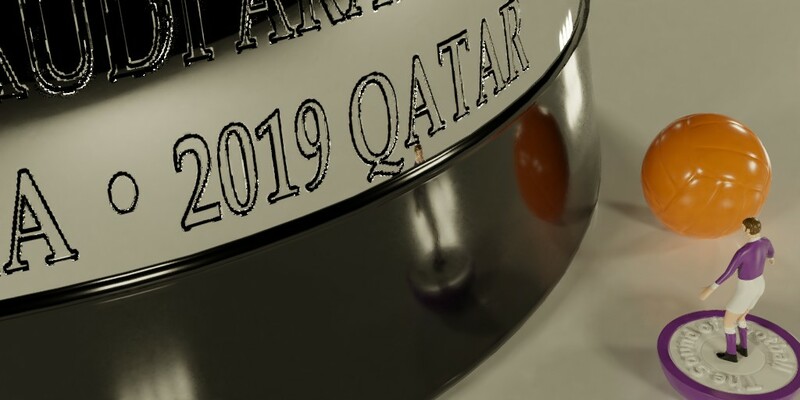 Football writer Martin Lowe, an expert on Asian football, joins Graham to give an overview of the most varied and rapidly changing confederation in world football. Plenty of subjects are covered this week Including Qatar and Japan's involvement in the upcoming the Copa America. We also ask if the AFC could benefit from its own version of the Nations League. Plus, how can Asian domestic leagues hope to compete with the allure of the big European leagues? And as it's Chinese New Year today, there's also a bit on the Chinese Super League. Read more of Martin's thoughts on his blog martinlowepp.blogspot.com or on Twitter @plasticpitch. Link: James Montague's New York Times article mentioned by Martin in the podcast. There's a vital promotion clash in the Bundesliga 2 on Friday evening as FC Koln take on St Pauli. In England, the East Anglian derby is on Sunday lunchtime followed by Manchester City versus Chelsea. Get our FREE weekly newsletter in your email by signing up to the Weekend Boxset today.